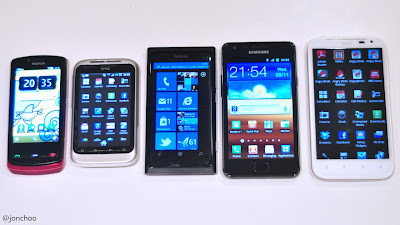 I have been using the HTC Sensation XL as my main smartphone for the past 24 hours, and boy is this phone big. The 4.7" Super LCD screen with 480x800 resolution is 0.4" bigger than the one found on my Samsung Galaxy S2. 0.4" does not sound massive, but the difference is huge. 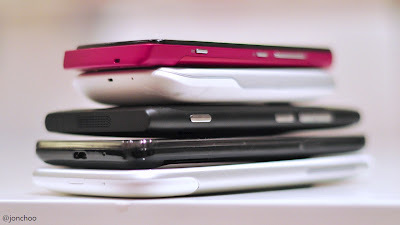 It makes all the other phones I have tested in the past felt like they were made for children. It is available now in the UK on the Three network. Whether or not you think a 4.7" screen is ideal, there is little sign that this trend will stop, in fact Samsung has announced a smartphone with a gigantic 5.3" screen. Fortunately there are companies out there who has decided to buck the trend of making unweidly devices, like the Lumia 800 with its more mainstream 3.8" screen. Still, there will always be people who believe larger equals better, and in some who doesn't, and that's where choices are. 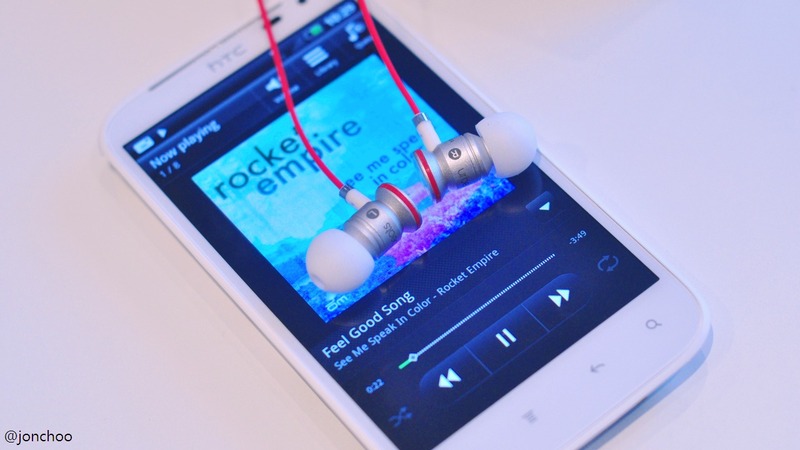 HTC is marketing the Sensation XL as an audiophile portable music player, thanks to their agreement with Monster. Yes, a pair of Monster urBeats IEM is bundled with the phone. Me being a sceptic of all things Monster brand will definitely be testing HTC's claim that the 'With Beats Audio' really isn't just another snake oil sold by Monster. So do keep an eye out for my review, to be published right here. 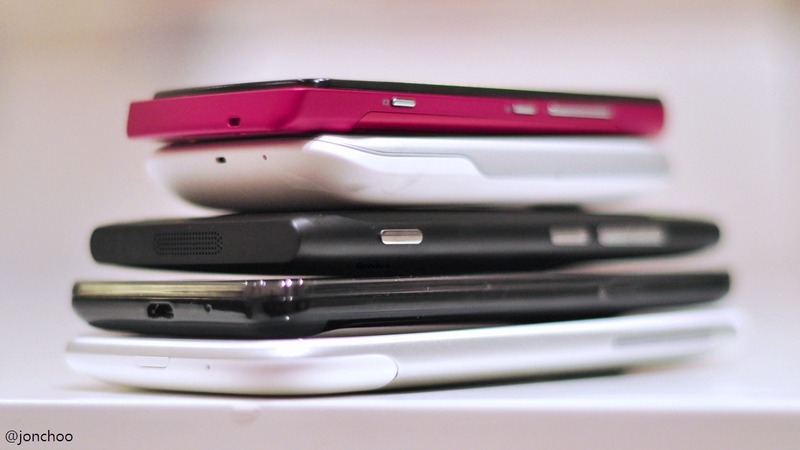 In the mean time, read my hands-on preview right here.